Ricardo can today announce that it has secured a multi-year contract extension as the sole source of racing transmissions for the US ‘Indy Lights Presented by Cooper Tires’ race series. 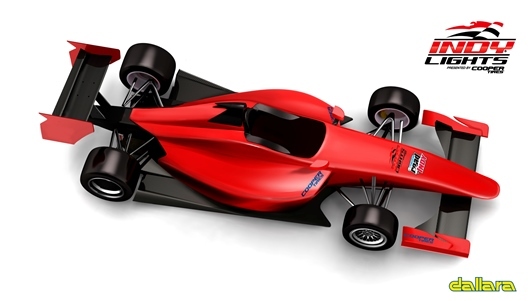 The Indy Lights series consists of ten rounds of highly competitive racing around famous North American circuits as the feeder series for the world-famous Verizon IndyCar Series championship. 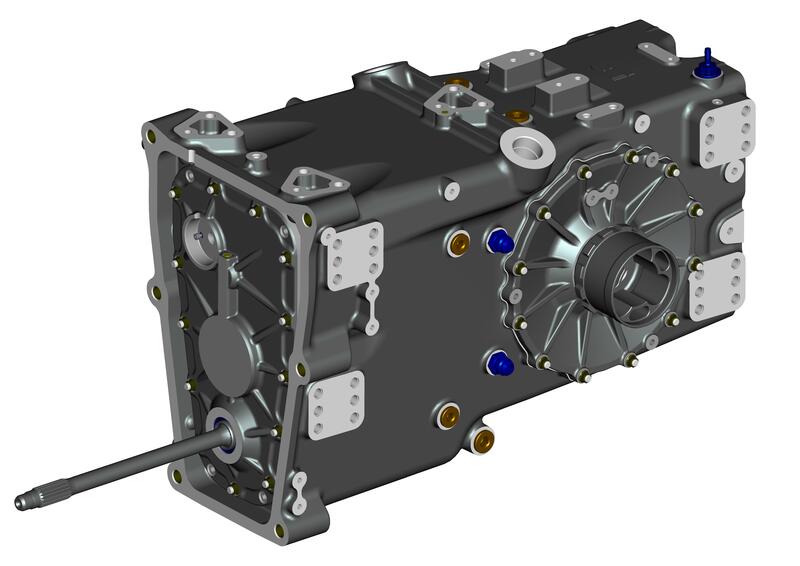 Under the terms of the contract announced today, Ricardo will provide an in-house designed, manufactured and assembled racing transmission from its facility in Leamington, UK, directly to Indianapolis where it will be assembled into the racecar by each of the series’ competing teams. This new contract also includes an upgrade to the transmission to allow for semi-automatic paddle-operated gear shifting, helping to bring an attractive level of technology to the newly designed Dallara chassis. Advanced Engine Research (AER) will be the Official Engine Supplier to which the Ricardo transmission will be linked. The Dallara IL-15 chassis will be powered by a 2.0 litre turbocharged four-cylinder engine producing approximately 450 horsepower, with additional power available via a driver-controlled “push-to-pass” feature. 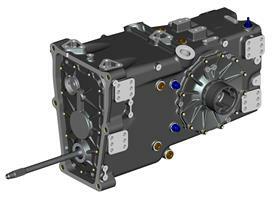 Ricardo designs and manufactures racing transmissions for the world’s foremost racing series, including Formula 1, WRC, INDYCAR, Super Formula, World Series by Renault, World Endurance Championship, 24 Heures du Mans and many others. For more information on Ricardo’s capabilities within Motorsport and High Performance Vehicles, please contact motorsport@ricardo.com. A full copy of this press release and accompanying high res image are available from the links at the top right of this page.